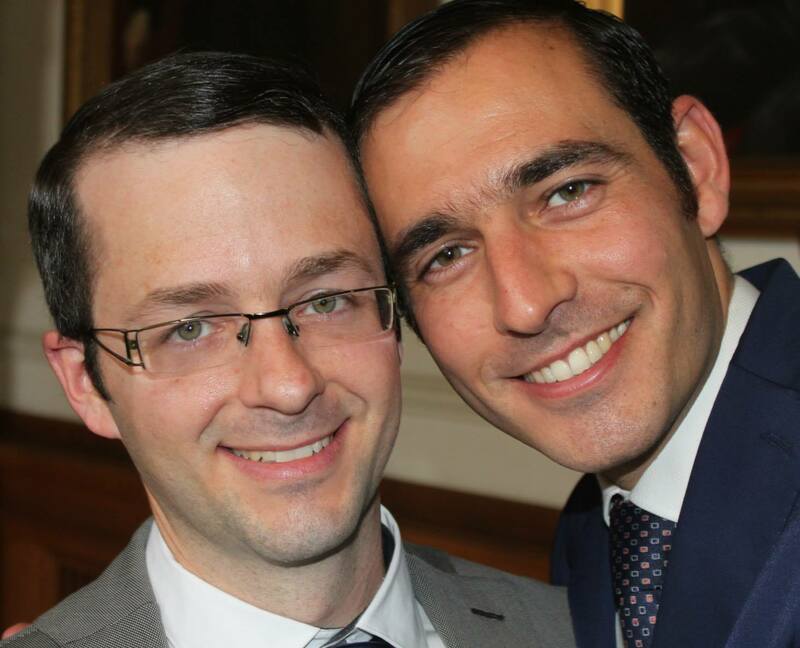 An Israeli religious institution accidentally extended a hearty mazel tov to a gay couple on their nuptials this week, apparently confused by the unisex nature of one of the grooms’ names. 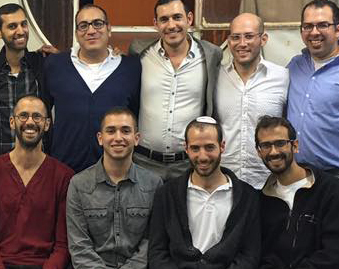 The national-religious Ma’ale Gilboa yeshiva quickly rescinded the public congratulations for a former graduate and his male fiance on their recent engagement, saying a mistake had been made by a student. 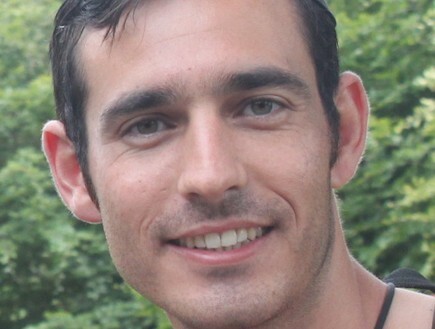 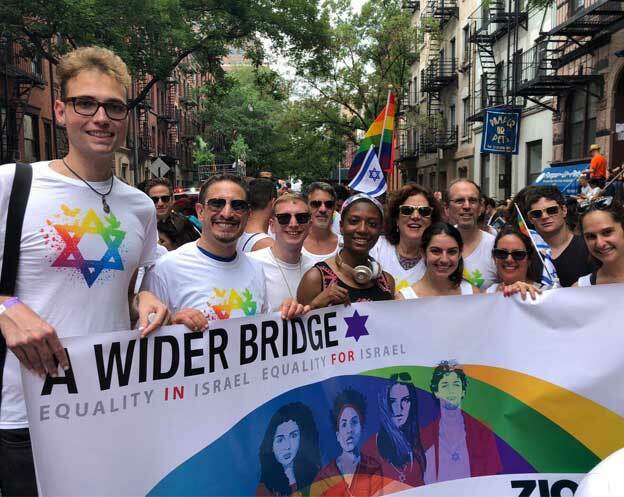 According to the news site NRG, Erman was a former student at the institute and Jonas is a senior figure in the national-religious gay community who heads the gay religious organization Havruta.